This COASTAL APARTMENT is a real gem. 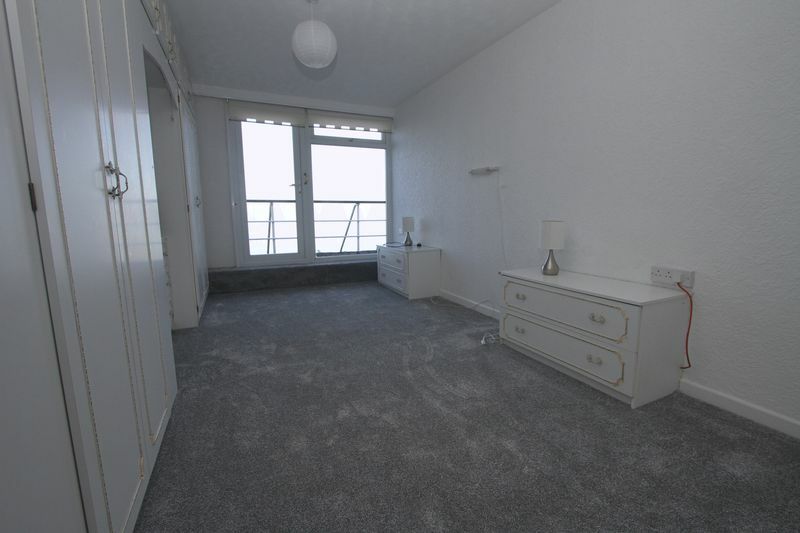 Not only does it have the most scintillating SEA VIEW it also has a 37 foot BALCONY/TERRACE. 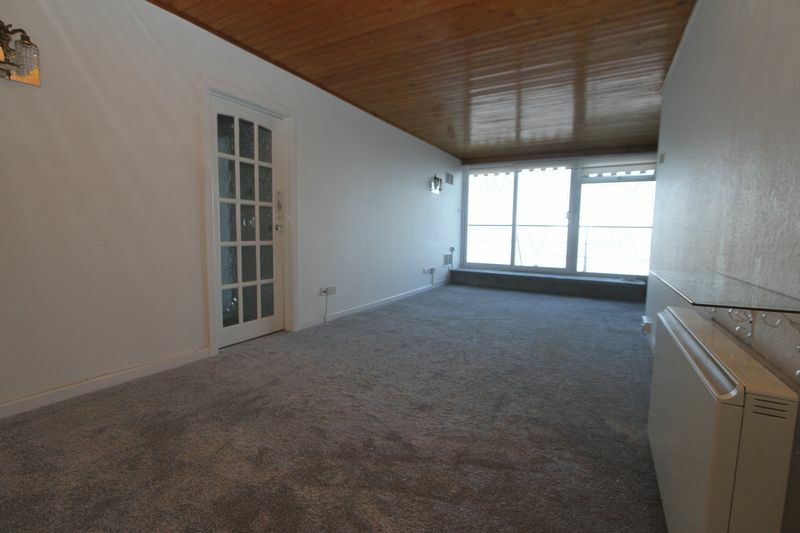 Both bedrooms, the living room and kitchen all enjoy great sea vistas. 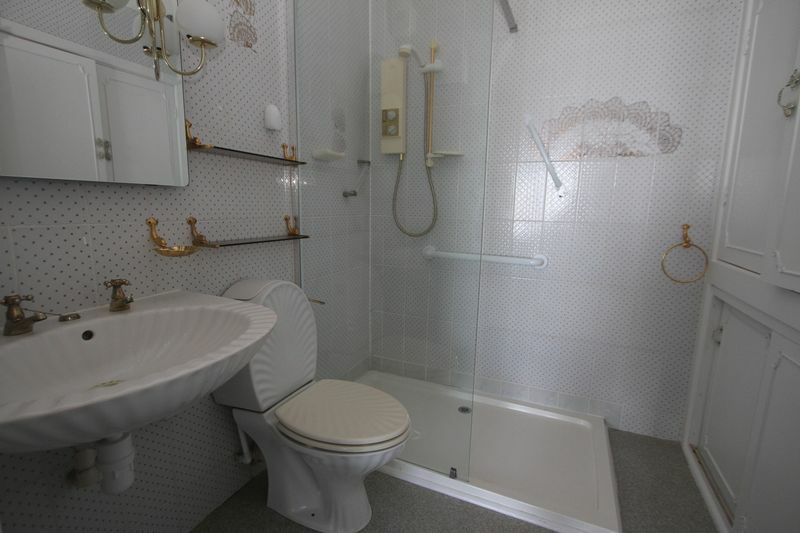 There is under cover PARKING, an en-suite shower room. Attractively fitted with an off white grain effect cupboard and drawer units incorporating working surfaces and a one and half bowl sink unit. Integral waste disposal system The integrated appliances include a ceramic hob and double oven. Dishwasher. Plumbing for washing machine and space for a fridge/freezer. 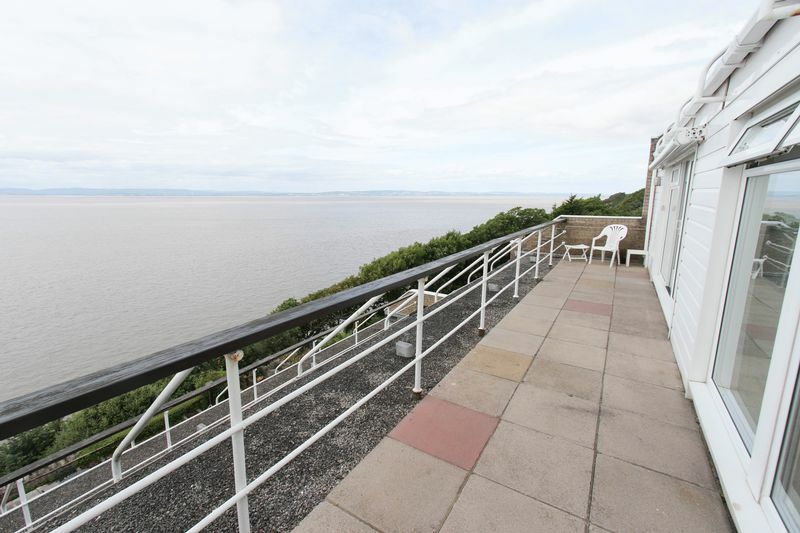 From the kitchen there is a spectacular view up the Severn Estuary and across to the Welsh coastline. Further light is gained from a large sliding window which opens into the lounge area and beyond, again enjoying sea views. The perfect spot to enjoy 180 degree views up and down the coast in both directions. Wow what an amazing position. 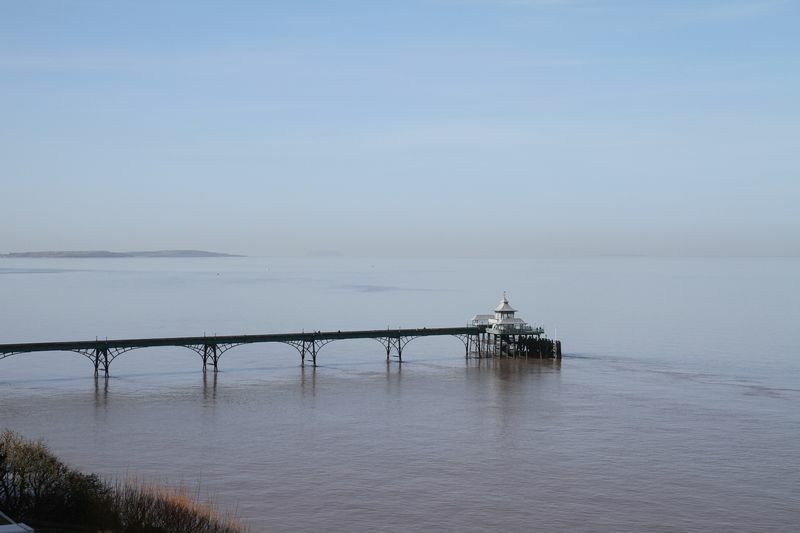 This is the perfect place to enjoy a glass of wine in the evening and watch Clevedon's famous sun sets. With night storage heater. 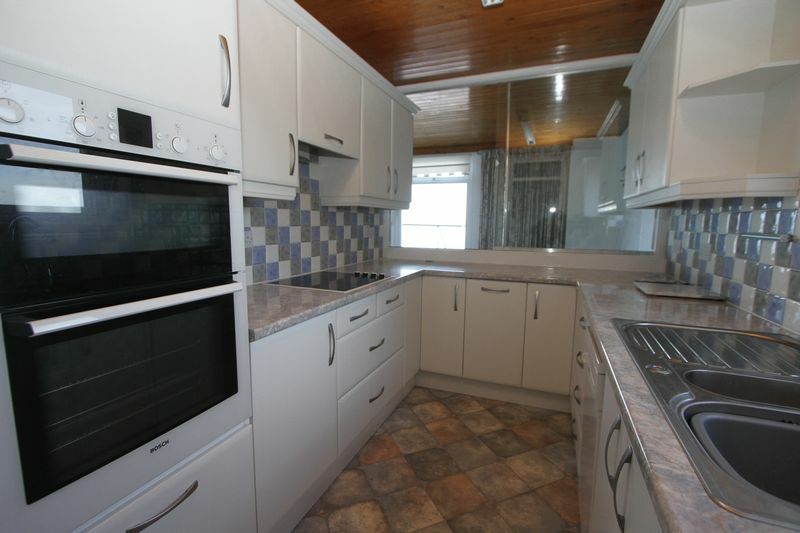 Access to a useful walk in cupboard providing excellent storage and access to the hot water cylinder and there is a water softener. With walk in shower, fluted washbasin and matching WC. There are useful storage cupboards. 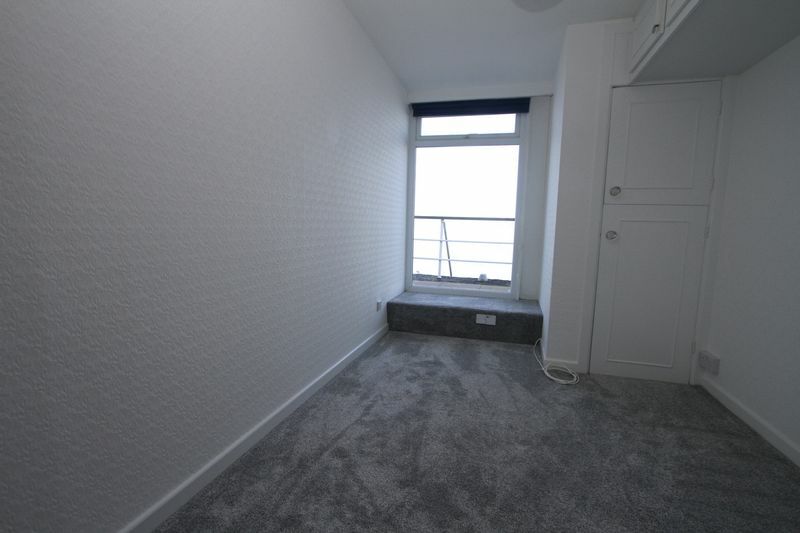 Again with an almost floor to ceiling double glazed window providing fabulous views of the bay. Measurements include a built in double wardrobe. 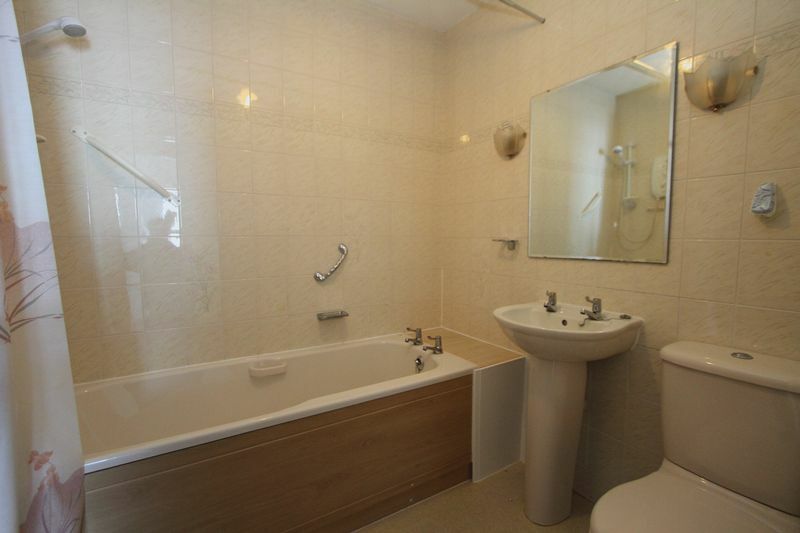 With suite comprising the bath with Mira shower over, pedestal washbasin and WC. Heated towel rail. 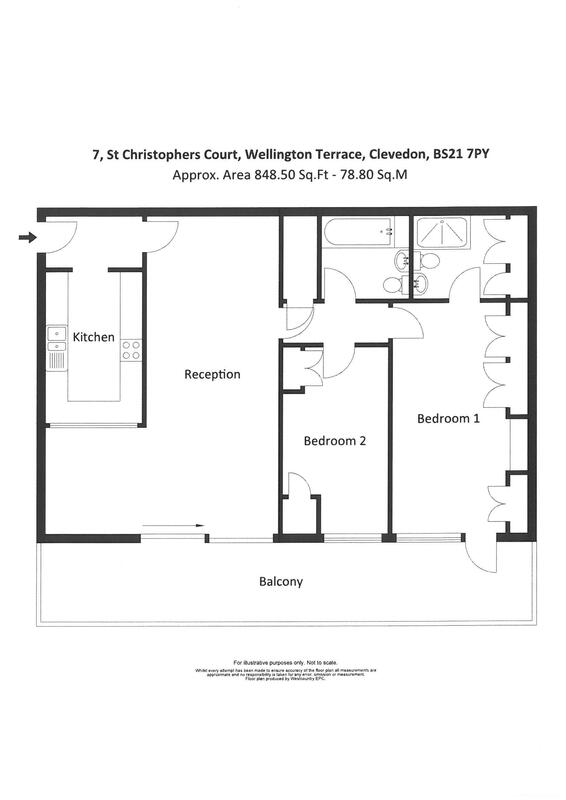 From Wellington Terrace proceed down the left hand side of St Christophers Court round the back of the first block of apartments and you will find the allocated parking well protected and under cover and also with the benefit of a storage cupboard. A series of steps to your right drop down to Apartment 7 with access now on your left. 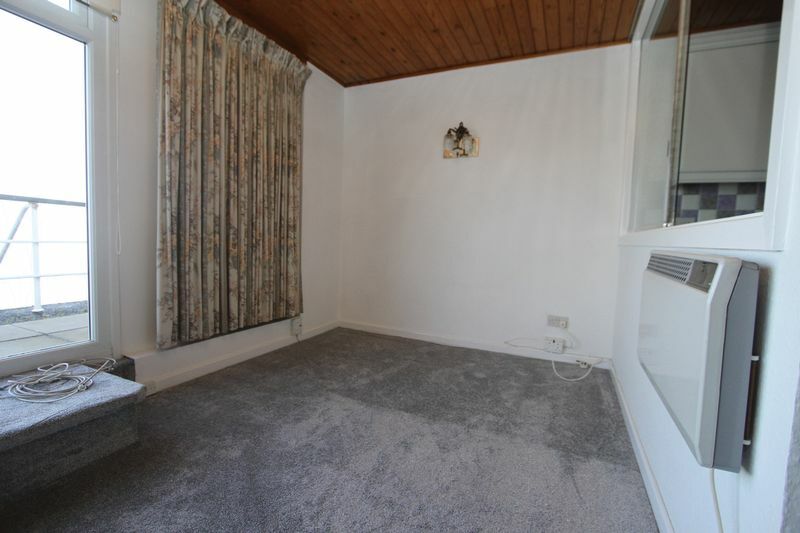 Rent per calendar month: £895. Insurance: The landlord will be responsible for the buildings insurance. We recommend that the tenant take our adequate contents insurance and accidental damage insurance.